CrossGen will introduce five titles beginning in 2003, including a monthly that features work by George Pérez and an odd take on the concept of a modern super-hero family (The Crossovers). 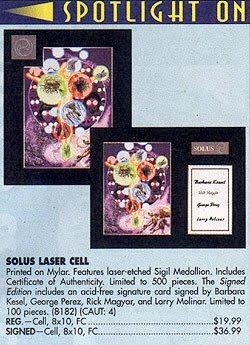 In March the company will ship Solus #1, which will be in its 300th consecutive on-time CrossGen issue. There's more than promptness involved in the announcement, since Solus will not only feature the return of George Pérez to a monthly comics, the storyline will also take readers through the CrossGen universe, as its focal character tries to put the pieces of her life together by visiting its assorted worlds. 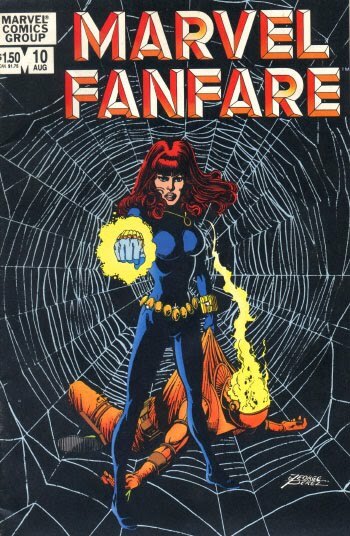 Related links: www.comicsbuyersguide.com and www.crossgen.com. Also, along with the PREVIEWS is the consumer ordering form, which uses the advertisment on the cover. 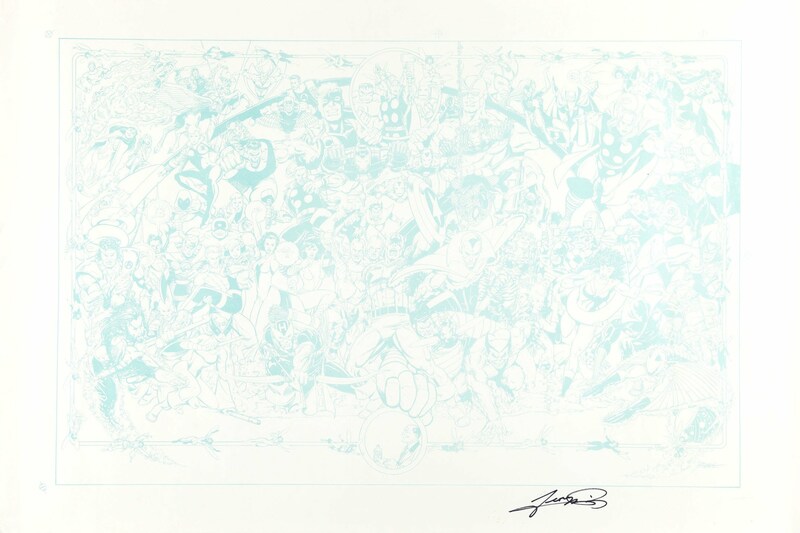 GEORGE PEREZ RETURNS AND THE CROSSGEN UNIVERSE WILL NEVER BE THE SAME!